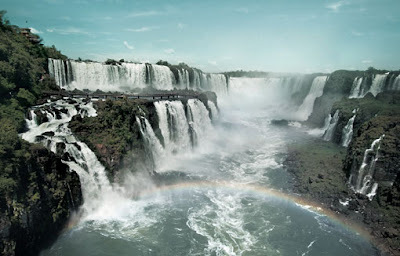 At exactly 11:11:11 GMT (7:11:11 PM, Manila Time), November 11, 2011 (11/11/11), the voting time was closed for the new 7 wonders of nature. There are 28 finalist by which Puerto Prinsesa Underground River (PPUR) from our beloved country is also included. According to the new7wonders.com when I visited to check, preliminary results will be announce at 7:07PM GMT or 3:07 Manila time. I am so excited to see if the seven votes that I cast will win. 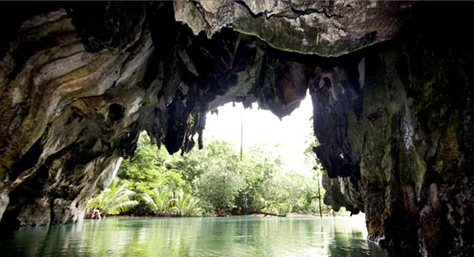 Importantly, I hope that Puerto Prinsesa Underground River will be one of the winners in the new 7 wonders of nature. The list above are arranged in alphabetical order not in position or ranking. The voting calculation is being validated and verified independently. Early 2012 during the Official Inauguration ceremonies, the confirmed winners will be announced. This entry was posted in Events and tagged The new 7 wonders of nature 2011 winners, winners of the new 7 wonders of nature, winners of the new7wonders of nature. Bookmark the permalink. PPUR is truly beautiful and its really deserving to be one of the 7 new wonders.